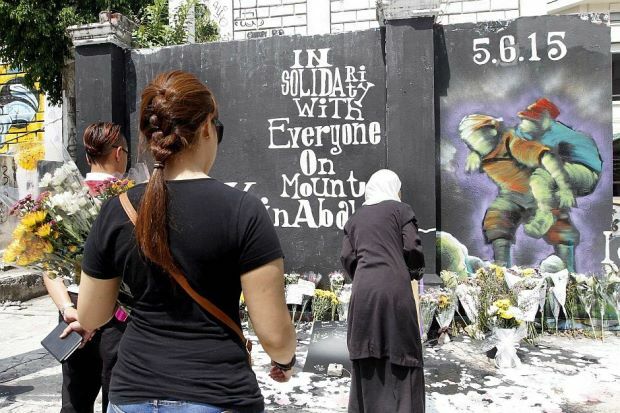 KOTA KINABALU - Mount Kinabalu's summit may be open to climbers by Dec 1 if restoration works are be completed in time. 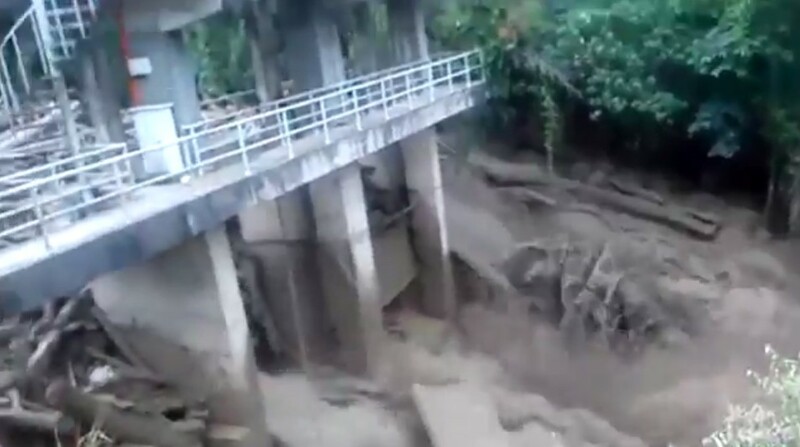 However, the state is warning that the alternative routes being developed may turn out to be tougher as they are steeper than the one that was commonly used before it was destroyed by an earthquake. 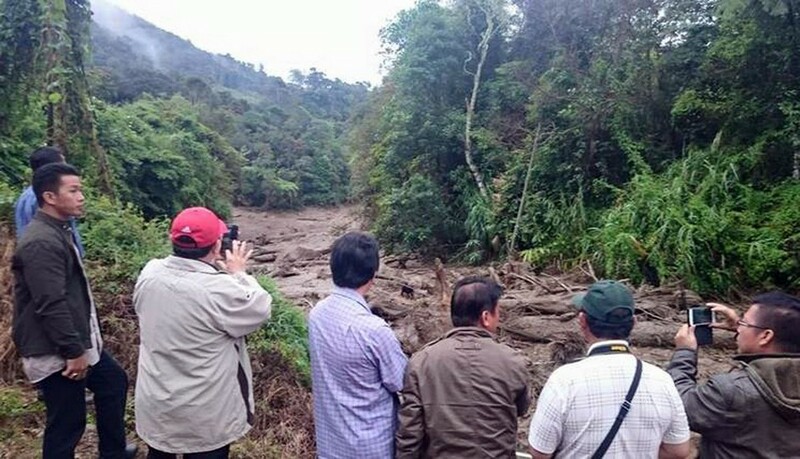 Tourism, Culture and Environment Minister Datuk Masidi Manjun said park authorities were still worried about the presence of large boulders found along the old path as any earth movement could cause the rocks to fall and injure climbers. 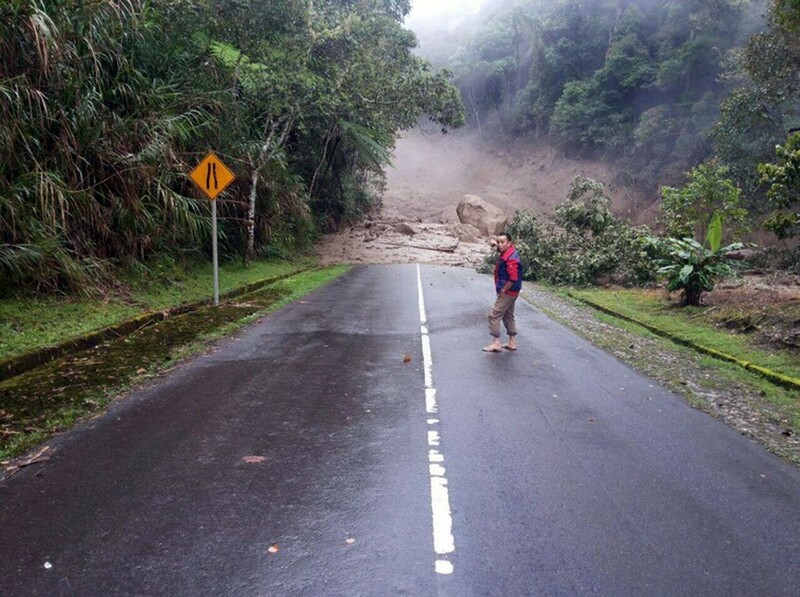 Lingering fears of more rockfalls and mudslides are keeping villagers on the foothills of Mount Kinabalu on edge. 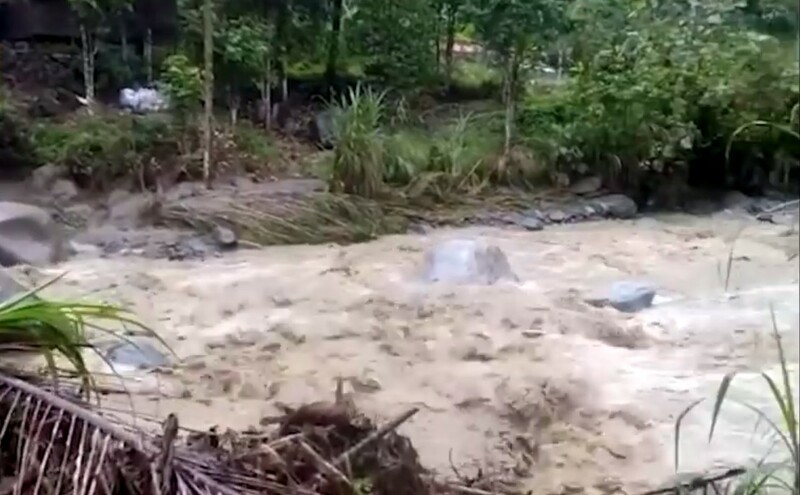 Most of the 700 villagers at Kg Mesilau here have been on standby mode as they prepare to flee their homes at a moment's notice following Monday's massive mudslides. 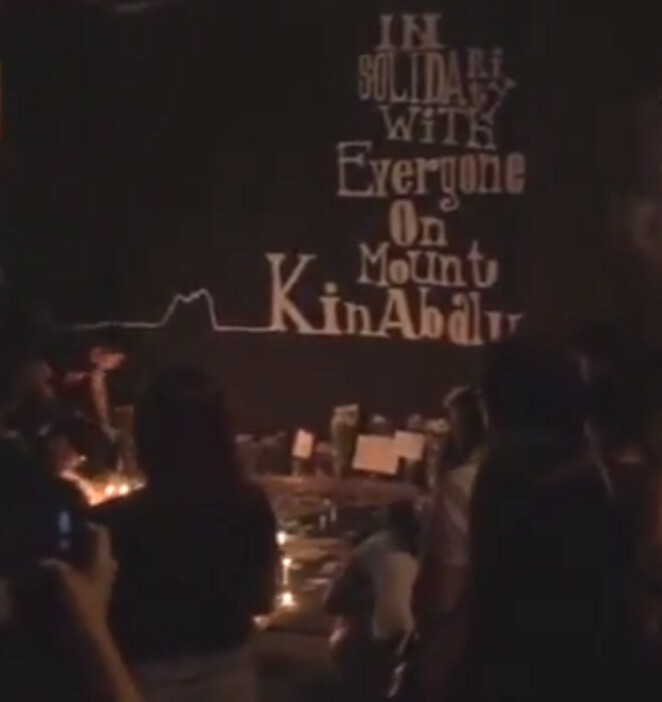 "I spent the night at the Kundasang mini-hall. I have returned to pack up documents and clothes. I have not decided whether to leave," said Samsul Lasim, 48. 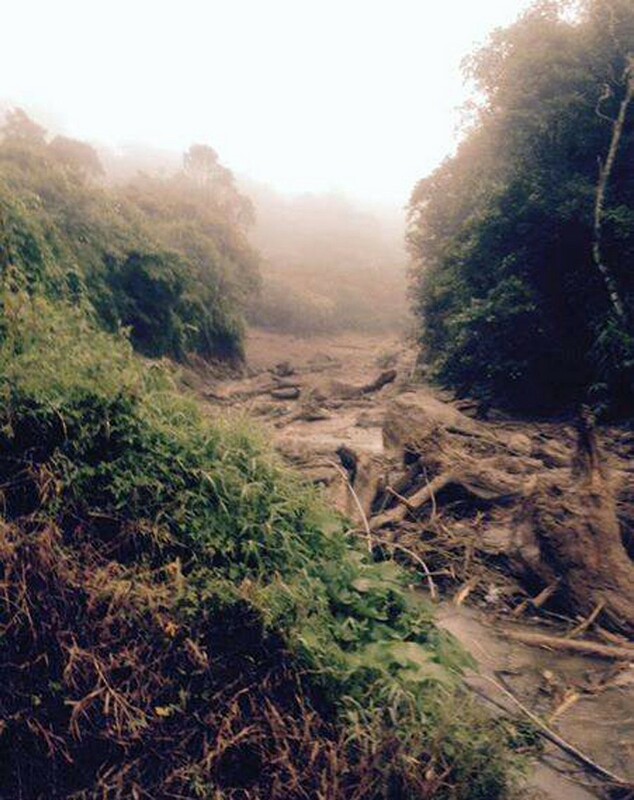 "Our village is at risk if mud and rockslides recur in heavy rains. 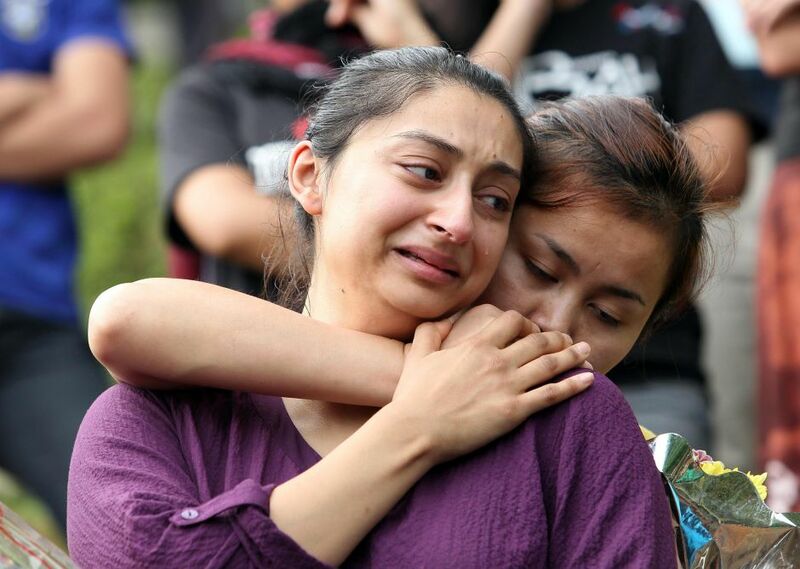 It is washing down the mountain," Lasim, a father of four children, said. 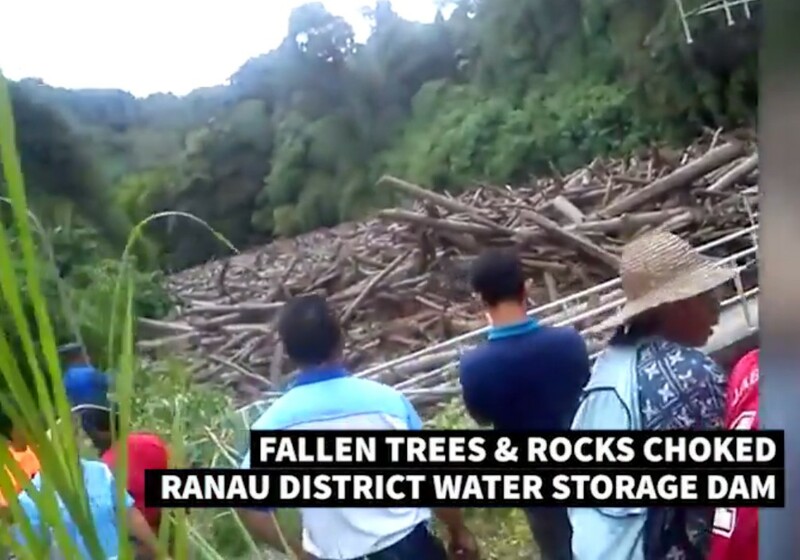 Muadin Saidin, 63, said he had never felt so vulnerable in all his life at Mesilau. 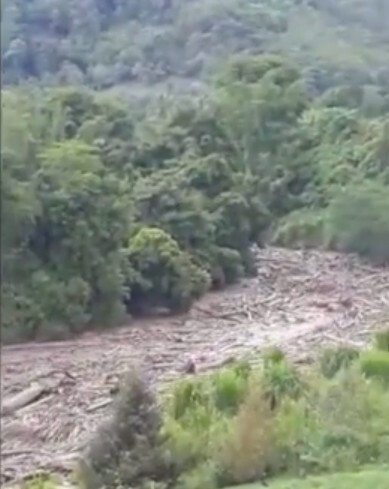 "The river has always been calm and even if there were mudslides, they were always minor," Muadin said. 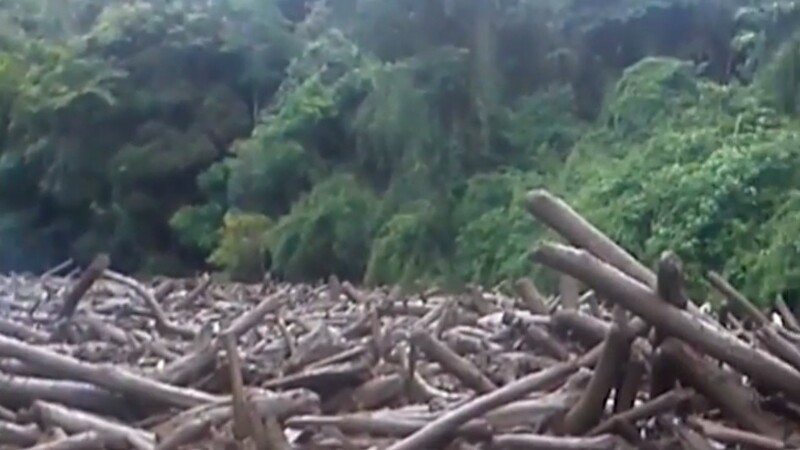 The problem, he said, was that water flowing down the river had uprooted trees and displaced huge boulders, creating mini dams along the slopes. 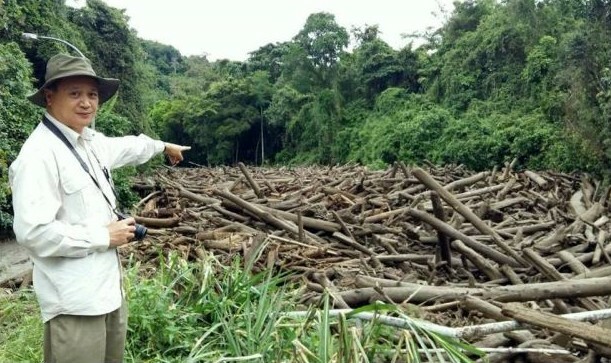 "I am ready to take people to the upper reaches of the river to inspect these areas and help other villagers to clear these dams," said the Dusun farmer. 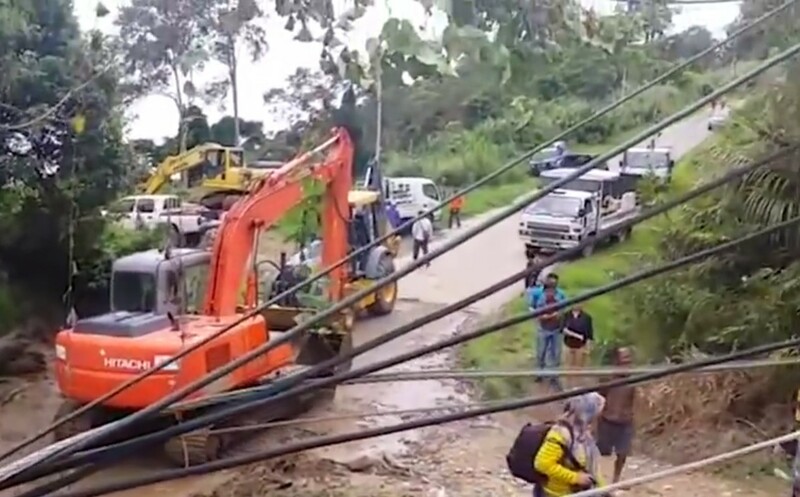 Ranau district officer Faimin Kamin said although the situation had calmed down somewhat, villagers should not take things lightly. He urged the 28 families still staying put at Kg Mesilau to move to safer ground as soon as possible. The Fire and Safety Department issued an evacuation order on Monday night as a precautionary measure, he said. Faimin said no houses or buildings were reported damaged but there were many inaccessible areas. 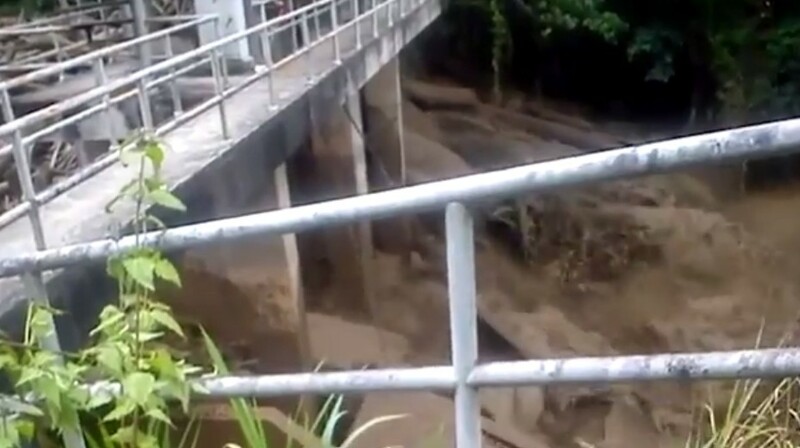 However, it is understood that a road and bridge linking the Mesilau nature resort were wiped out by 12m-high floodwaters. Most of the chalets and homestays in the Kundasang area were closed after more than 60 aftershocks struck the area after the 5.9-magnitude quake. 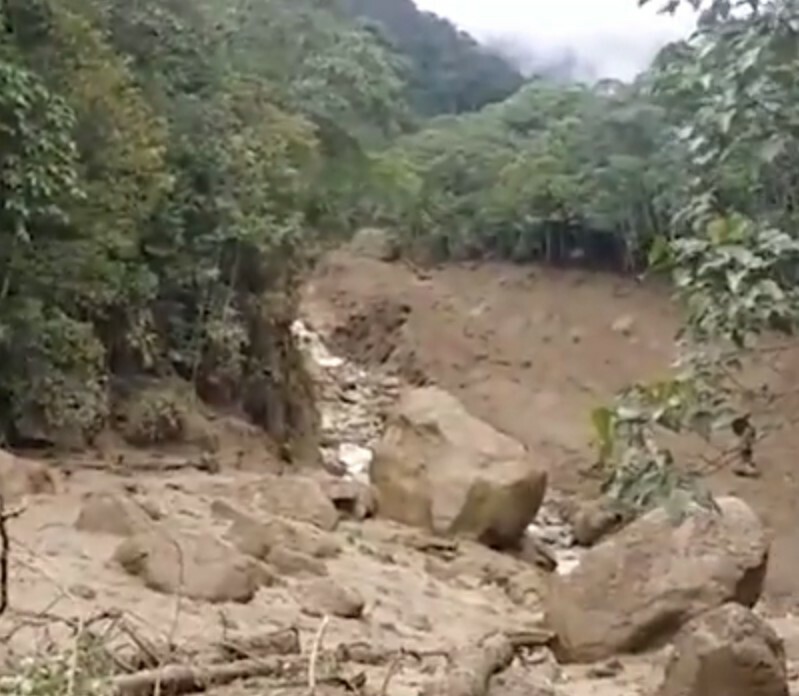 Geologists explained that the earthquake had loosened many parts of the mountain and rockslides and landslips would occur until earth movement settles down. "We would like to avoid using places with these boulders, and are considering several alternative routes which should turn out to be more adventurous," he said on Saturday. Masidi added that bookings to climb the mountain would be open once experts confirmed that the new section was properly constructed. 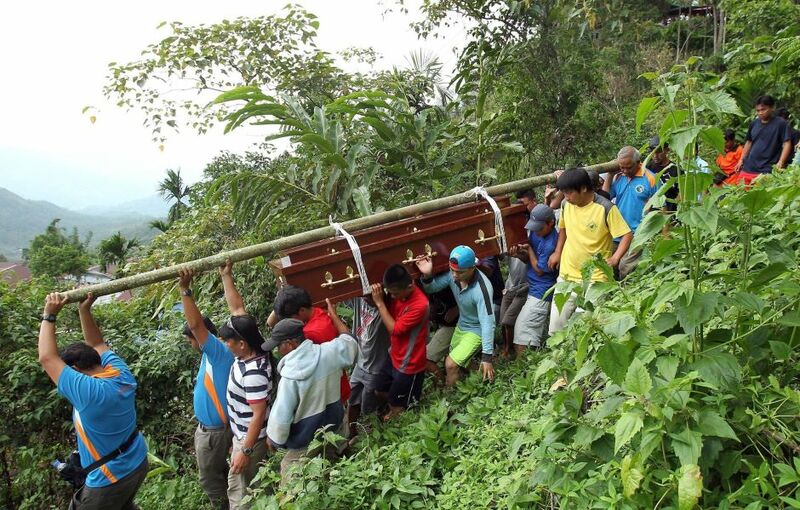 "We still need more time to construct new trails from Panar Laban (at the 6.3km) to Sayat-Sayat (6.8km)," he said. For now, climbers are only allowed to trek up to Laban Rata and stay overnight at the facilities available beginning Sept 1. "Only 100 climbers are allowed to climb and stay overnight at any given time for now," said Masidi, adding that the safety of climbers was of primary concern. 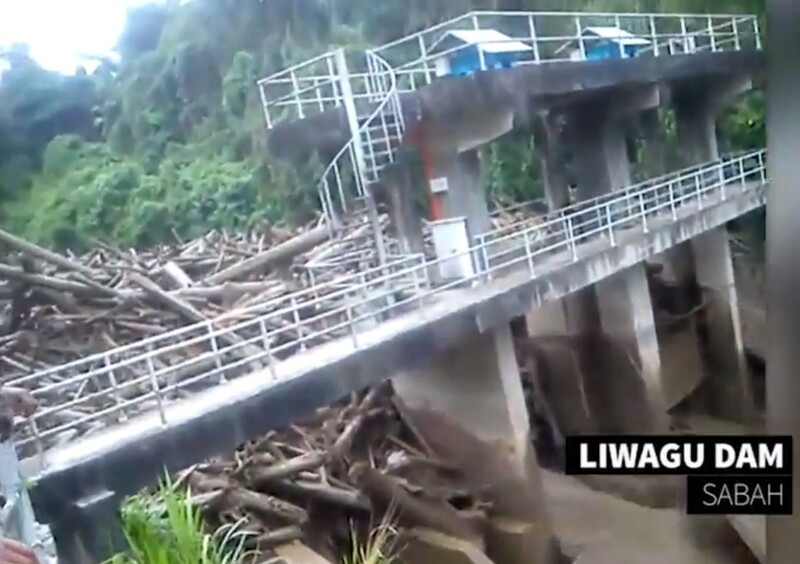 "The facilities still needs further rectification work after the June 5 quake." All mountain-related activities were stopped following the quake that killed 18 people that day. 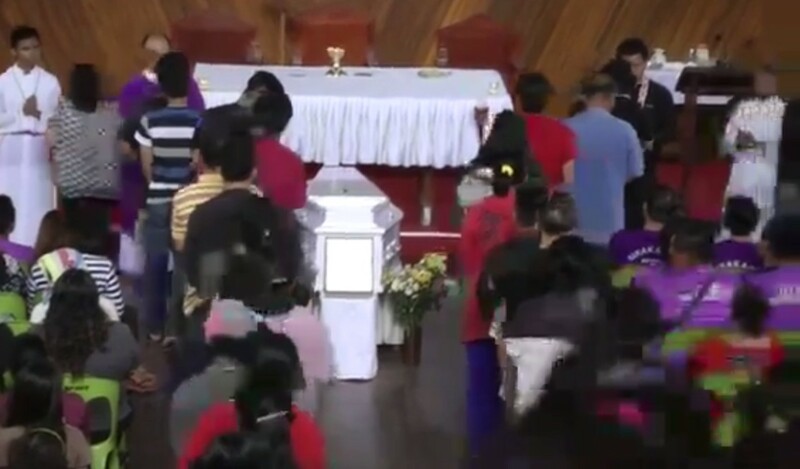 The St Pius X Catholic church in Kg Bundu Tuhan at the foothills of Mount Kinabalu was filled to the brim with friends and family of fallen mountain guide Valerian Joannes. The quaint church was packed with mourners consoling each other with Catholic hymns in Kadazundusun, Bahasa Malaysia and English. 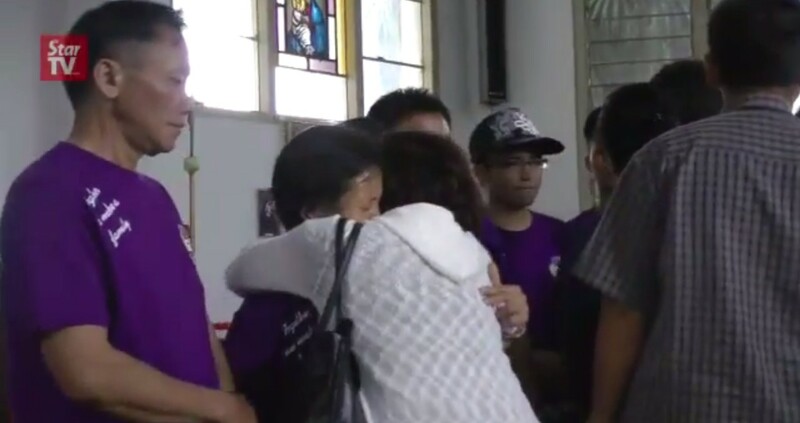 Valerian’s family members, including members of the Lubak clan, were all dressed in purple and seated at the front pews. His 25-year-old fiancé Jessica Sikta, a nurse, was in white. They were engaged in December last year. Valerian’s colleagues said he had done his best to try and rescue climbers from falling rocks and boulders when the mountain shook. 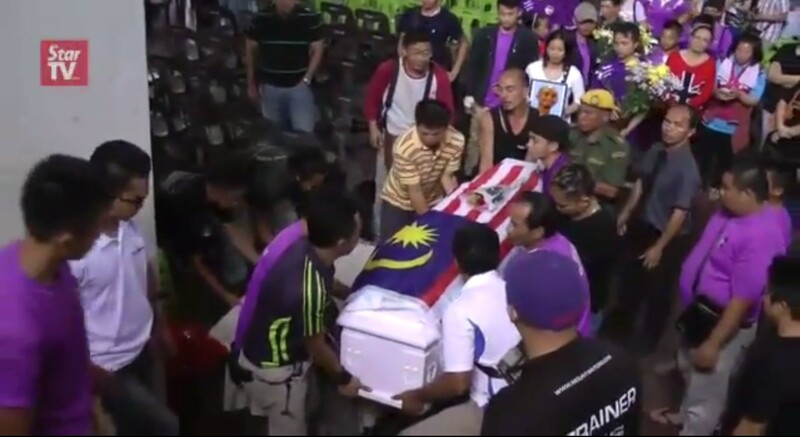 He was reportedly on the rope with Singapore students at the Via Ferrata trail. 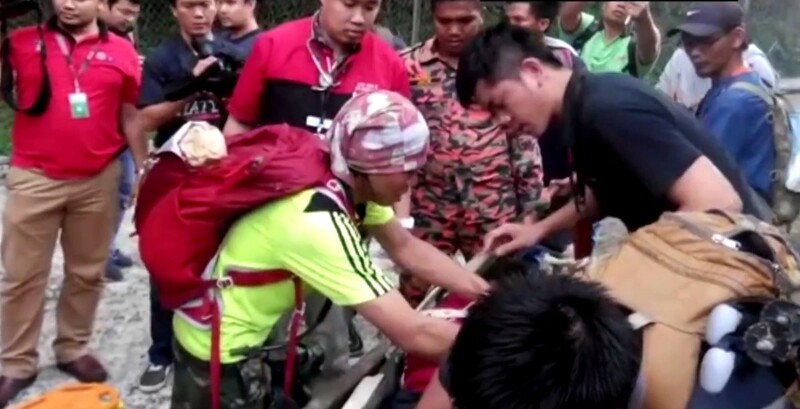 He grabbed the harness of the students and tried to shield them from the falling rocks but the rope snapped. All of them were believed to have fallen together with the piles of rocks and boulders. 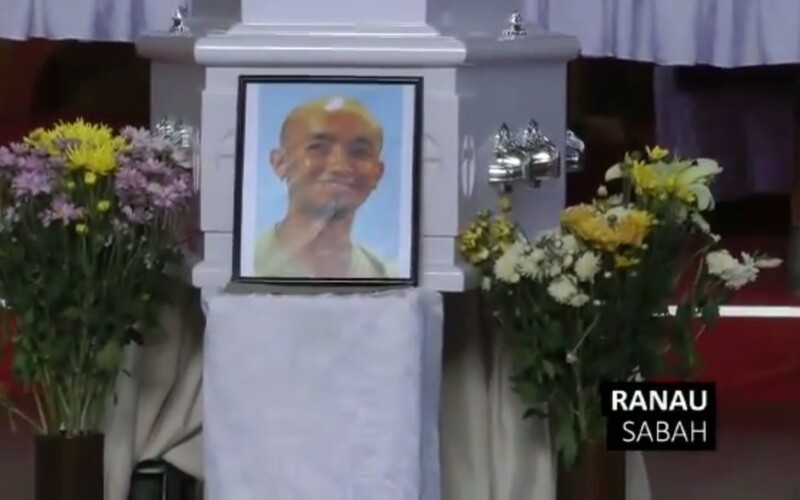 Friends and relatives of deceased guide Robbi Sapinggi flooded his Kampung Kiau Nuluh, Kota Belud home here to pay their last respects. 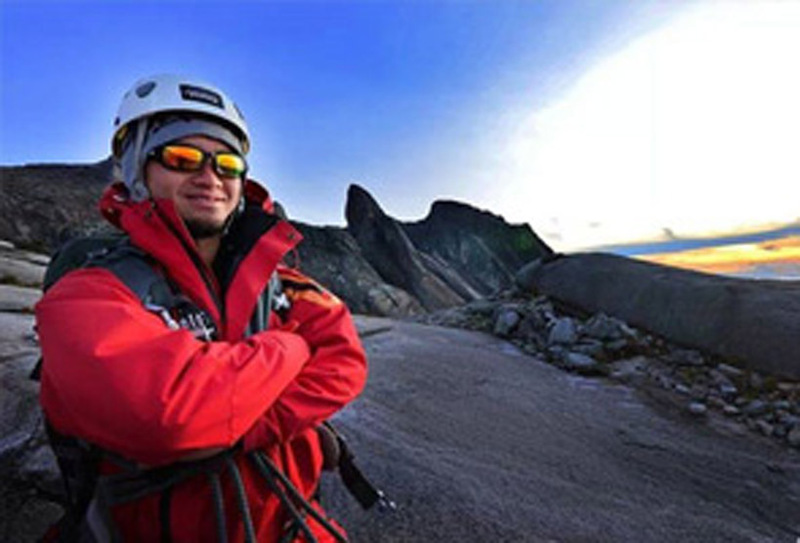 Sapinggi reportedly lost his life rescuing a tourist under his guidance at Mount Kinabalu during the devastating earthquake last Friday. Robbi and his wife Reena Joshi, 32, had been separated for a few months after their wedding in September because she had to return to England unexpectedly. 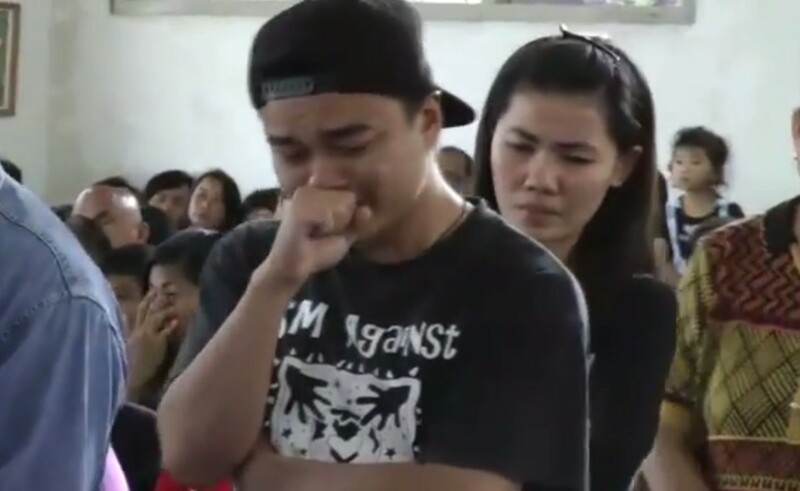 Reena said she flew in from England with her son with the intention of staying in Sabah for the long-term, but the couple’s plans were crushed by Friday’s earthquake tragedy. When asked how she felt about her husband’s sacrifice, Reena said it was just "one of his attributes". 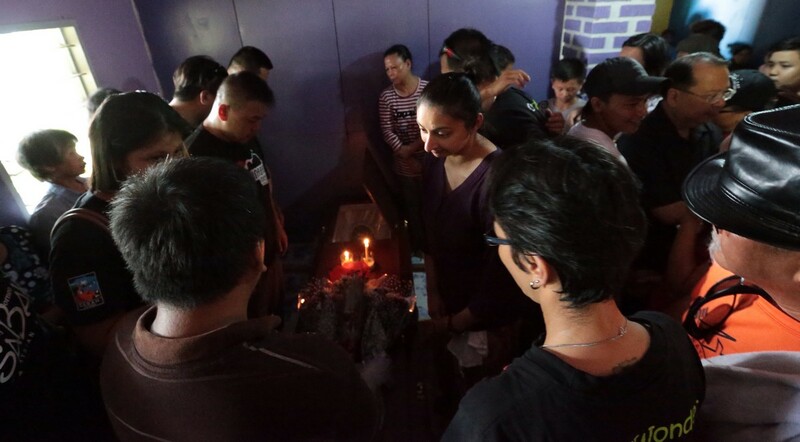 Across Sabah yesterday, flags flew at half-mast as families buried their loved ones and others waited to identify the dead at the Queen Elizabeth Hospital mortuary. 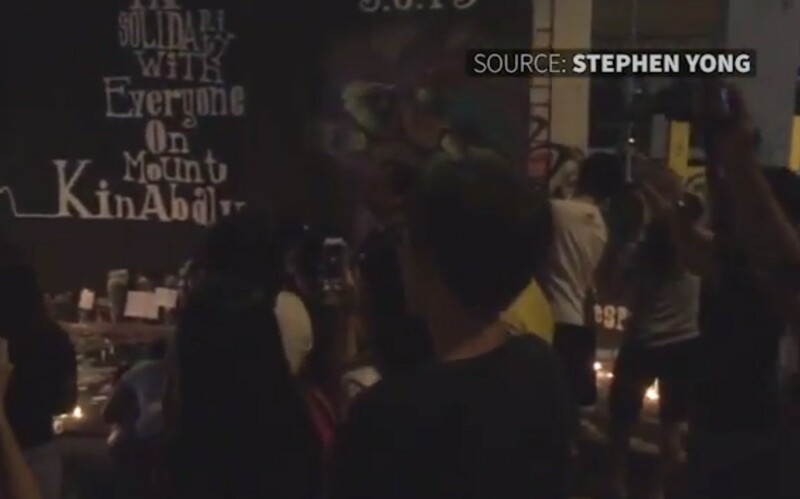 The outpouring of grief began as early as Sunday evening when people lit candles at the graffiti corner of an old ruined colonial building. 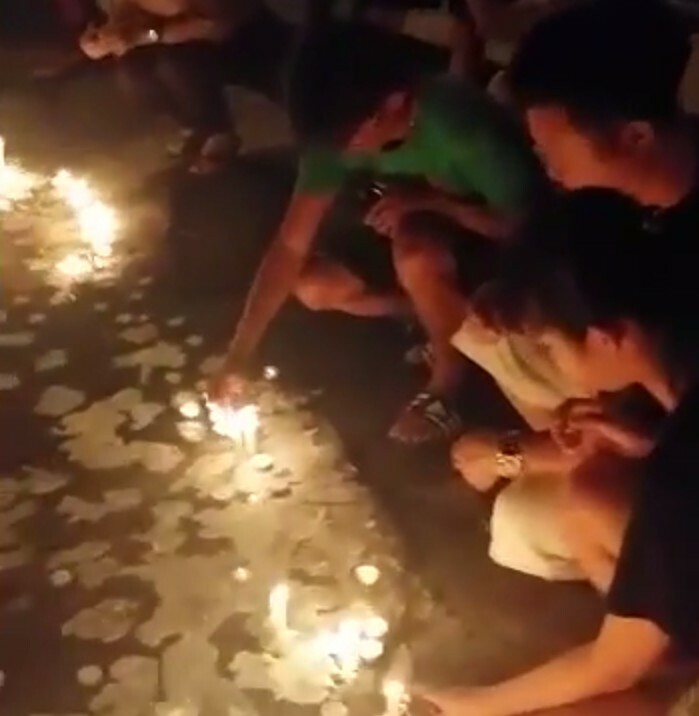 The vigil saw Malaysians and foreigners of various faiths offering prayers for the 18 victims who lost their lives in the tragedy. 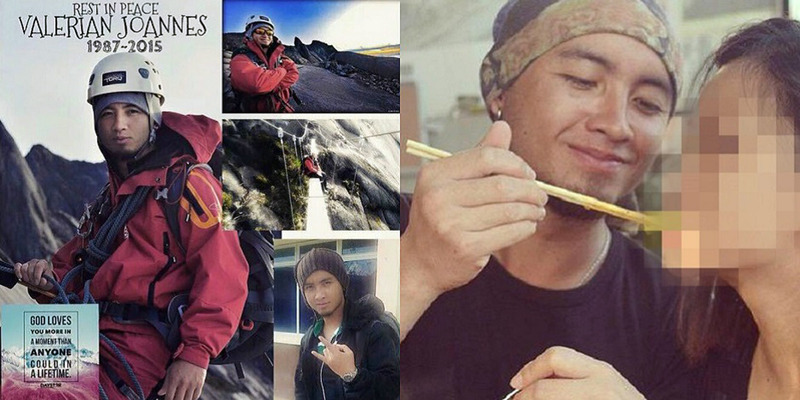 Mountain guide Mhd Rizuan Kauhinin hopes to meet the boy he rescued after the earthquake on Mount Kinabalu. "I just want to know how he is doing," said the 25-year-old who had been busy with the search-and-rescue operations till yesterday morning. 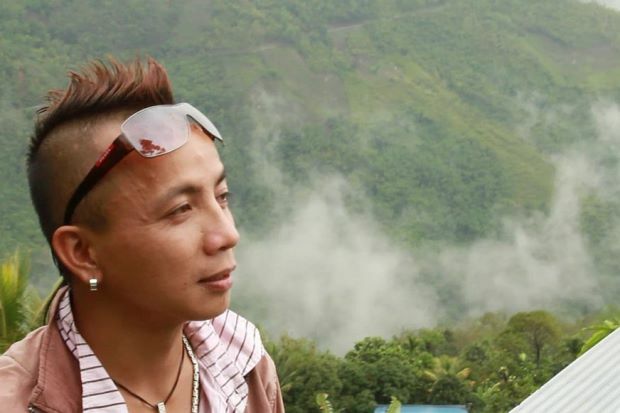 He said he was unaware that a photo of him carrying the injured boy on his back had become the iconic symbol of the mountain guides' heroism. 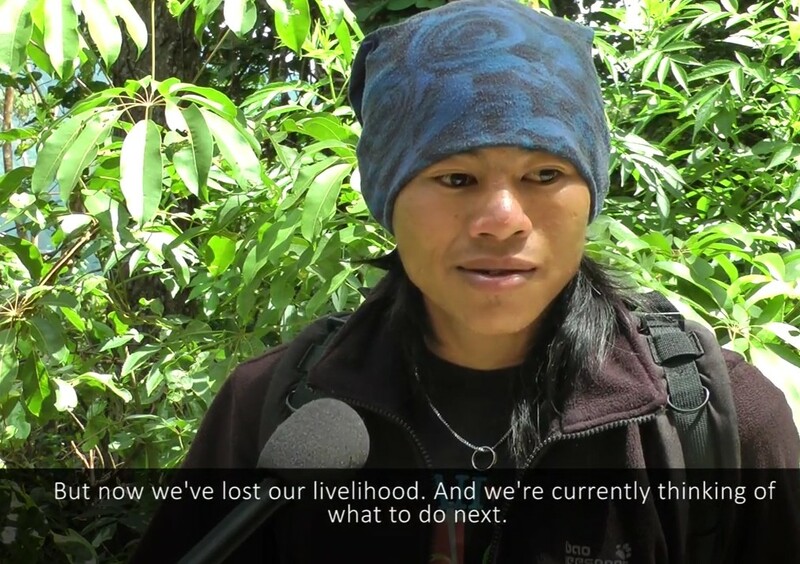 Rizuan said he would have to consider looking for other jobs to make ends meet. "Some of us have been doing this most our lives - we don't know how else to make a living. Hopefully, help will come to us," he said. What I did was out of sincerity, not to get fame. I really wanted to help. 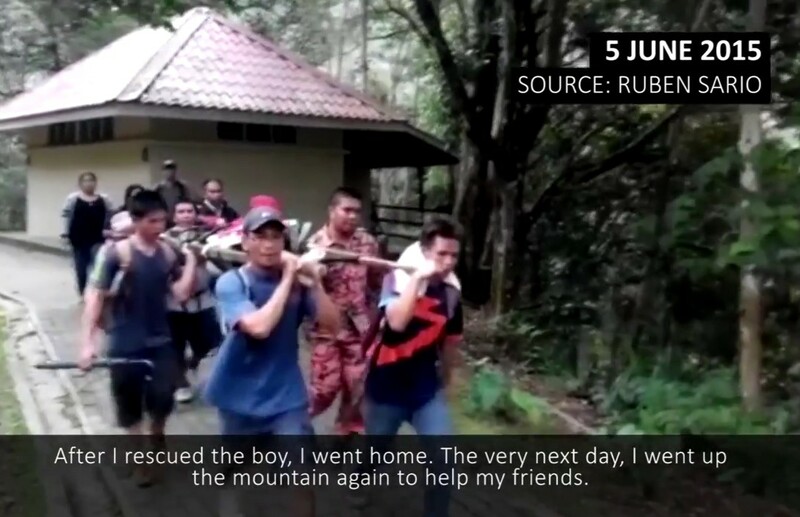 All that mattered was to bring the boy to safety," he said. 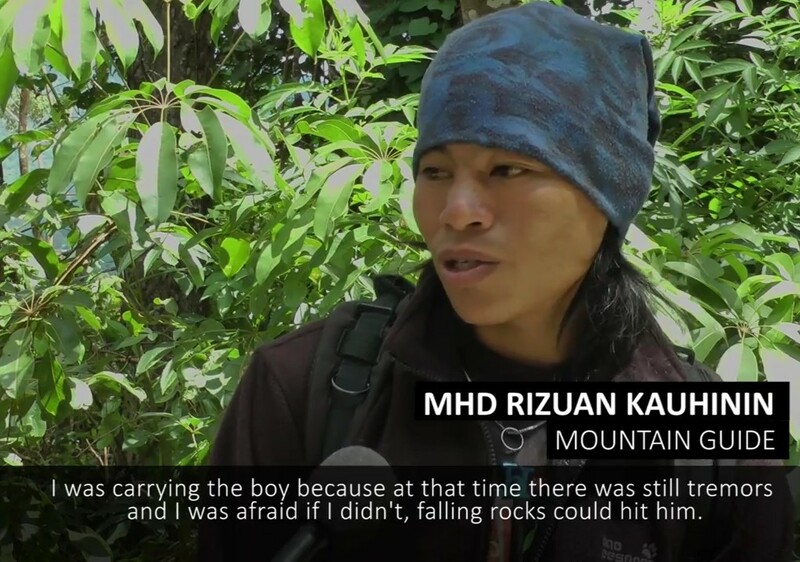 Rizuan said he and another guide had found the boy writhing in pain near the Villosa Shelter around KM4.4 of the trail. "The boy couldn't move as he had injured his back. We gave him something to eat. I also shared some water with him. "The boy kept saying he was in pain, and he couldn't stand it. 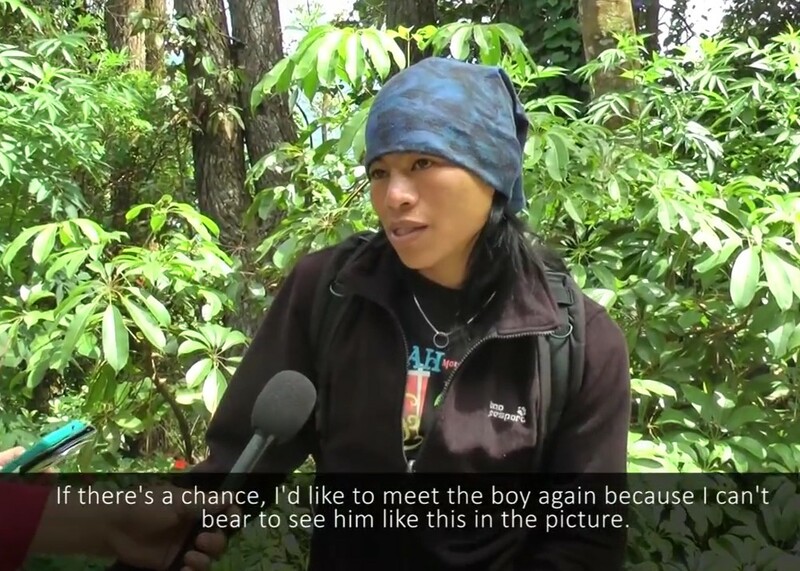 We had to stop many times, but I tried my best to quickly bring him to the Layang-Layang Hut.